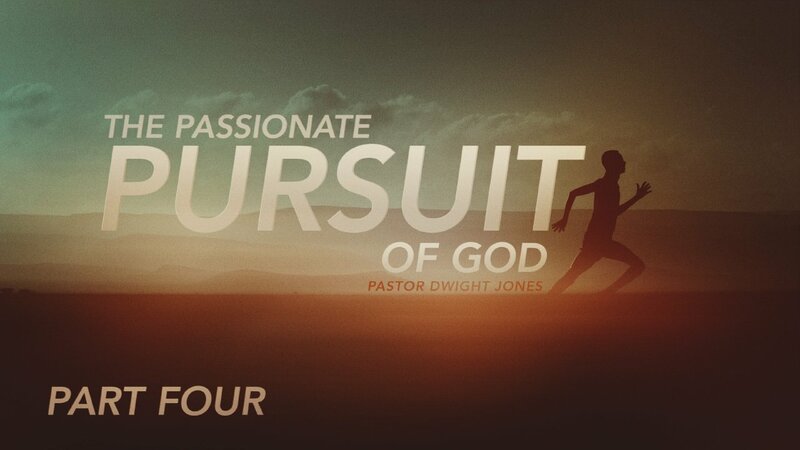  Part 4 of Pastor's series "The Passionate Pursuit of God". Part 2 of Pastor's series "The Passionate Pursuit of God". Part 3 of Pastor's series "The Passionate Pursuit of God".